From an oil change to a high-end restoration, Mustangs Etc. has the tools, personnel and know-how no one else has to get any job done. 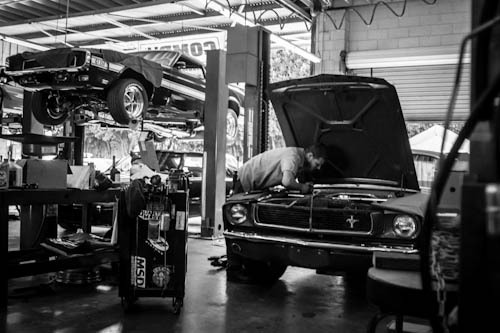 Come to us to get the right repairs to your classic Mustangs and vintage Ford vehicles.